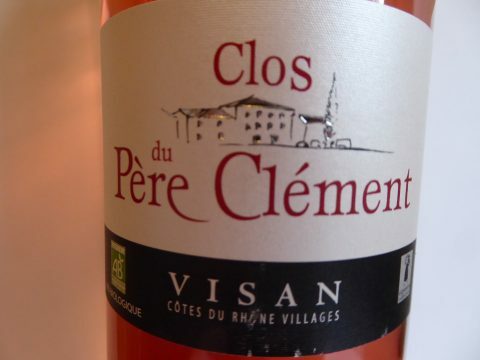 The Clos du Père Clément Rosé is an organic rosé wine produced in the Visan Côtes du Rhône Village area by the Depeyre family in Visan. 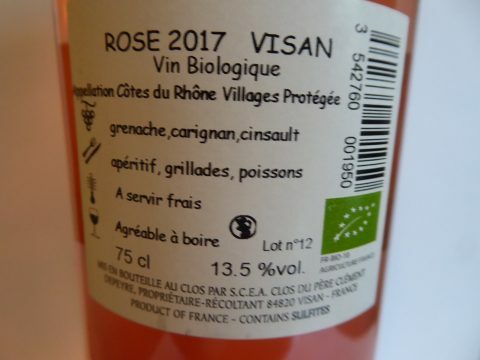 Its 2017 vintage has a nice pink color with an expressive nose that offers aromas of red fruits and blackcurrent with some lemony hints. The mouth is full and fresh. 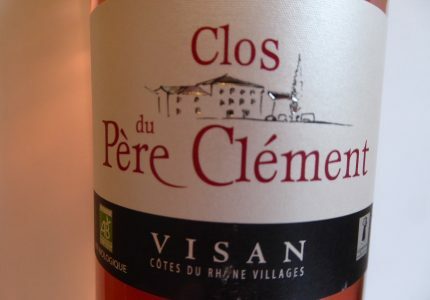 It combines pleasantly fruity and vinous sensations with a beautiful structure that allows the wine to be a perfect companion of a summer meal or moderately spicy Asian dishes.